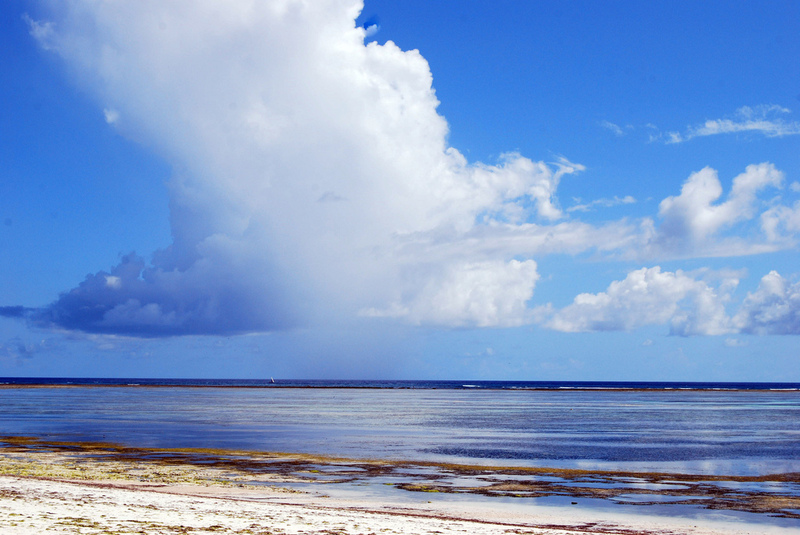 Zanzibar’s main island is Unguja which is known simply as “Zanzibar Island” internationally. The island’s long stretches of coastline attracts thousands of tourists every year. People can go kayaking, water skiing and wind surfing. The corals of Indian Ocean are at their best in this archipelago. They are worthy of scuba diving and snorkeling. Transferring location in the islands is made easy by minibuses and cheap taxis. One may wish to visit the Stone Town, which is Zanzibar’s old quarter. This is a World Heritage Site with magnificent architecture and infrastructures. One may visit the forests of Unguja too. It has a rich fauna with many species endemic to the land. In Jozani Forest, there are plenty of the endemic red colobus. There are rare primates too and plenty of bird species. Having a place to stay is not a problem too. There are several first class hotels in Unguja’s heart. There are hotels near the beaches too, like the Pongwe Beach Hotel and the Hakuna Matata Beach Lodge. You really make it appear really easy along with your presentation but I to find this topic to be really one thing which I believe I’d by no means understand. It seems too complex and very huge for me. I’m having a look ahead on your next submit, I’ll attempt to get the hold of it!